The path up to Hotel Aaculaax, San Marcos la Laguna. | THP Travels | Ramblings and travel photography. 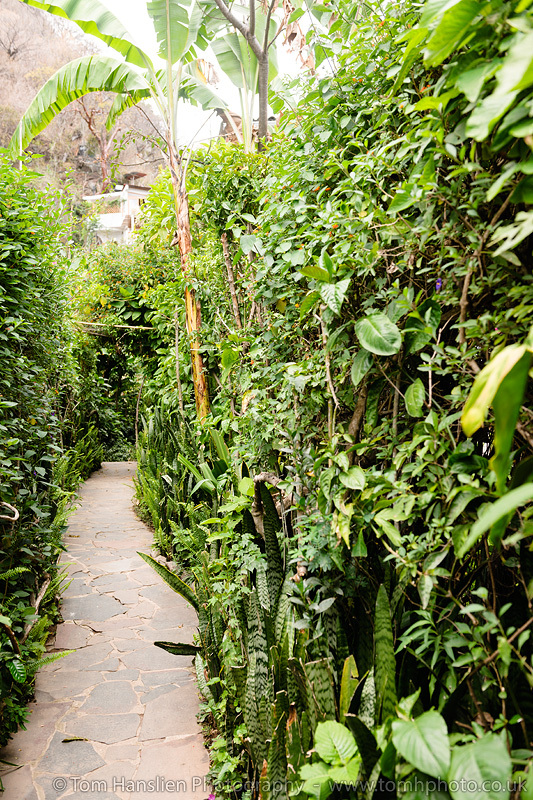 The path up to Hotel Aaculaax, San Marcos la Laguna.